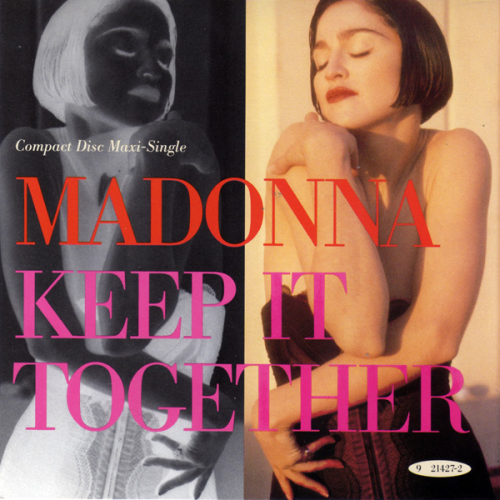 ‘Keep It Together’ was released on January 30, 1990 as the 6th and final single from the album Like a Prayer . The single was the last collaboration with writing partner Stephen Bray that Madonna released as a single. During the next few weeks, the song fell quickly from its peak as ‘Vogue ’ began gaining massive airplay and debuted on the singles chart while ‘Keep It Together’ was still in the Top 30. It also topped the Hot Dance Music/Club Play and Hot Dance Music/Maxi-Singles Sales chart. 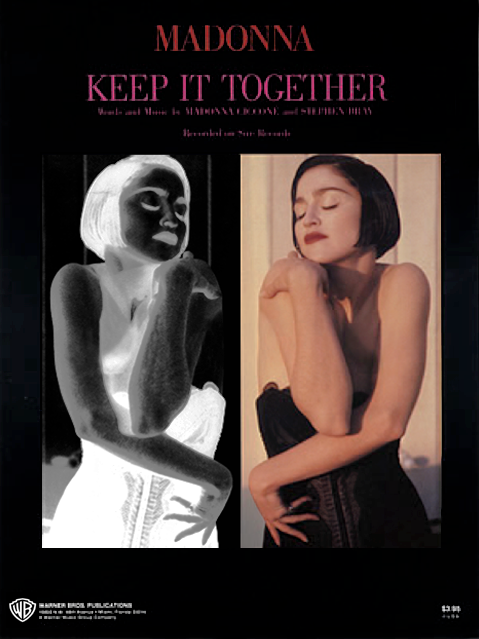 No videoclip was ever produced for 'Keep It Together '. However, some music channels used footage from the song's performance in the Blond Ambition Tour, which referenced A Clockwork Orange in its staging and featured an introductory verse from 'Family Affair ' by Sly & the Family Stone . MTV aired a Blond Ambition performance from the Houston concert that was repeated as a video for the song. I love the choreography of Keep it together. Madonna was great! BAT amazing show in every level!